Mark your starsign closer to you with our collection of Constellation pendants, with Cubic Zirconia stones marked in the pattern of Aquarius, the independent ones who are always around to help others around them. 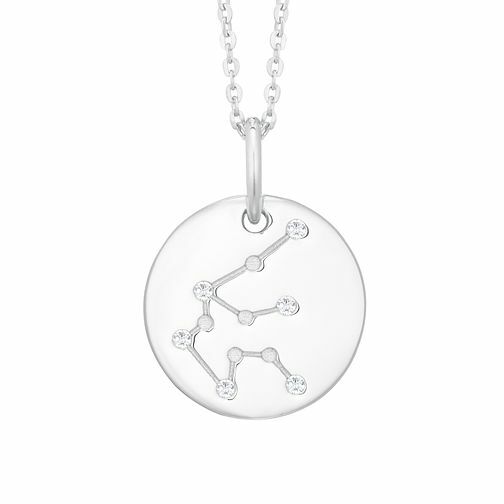 Mark out your starsign with our collection of Constellation jewellery. Silver Constellation Aquarius 15mm Cubic Zirconia Pendant is rated 5.0 out of 5 by 1.